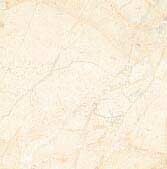 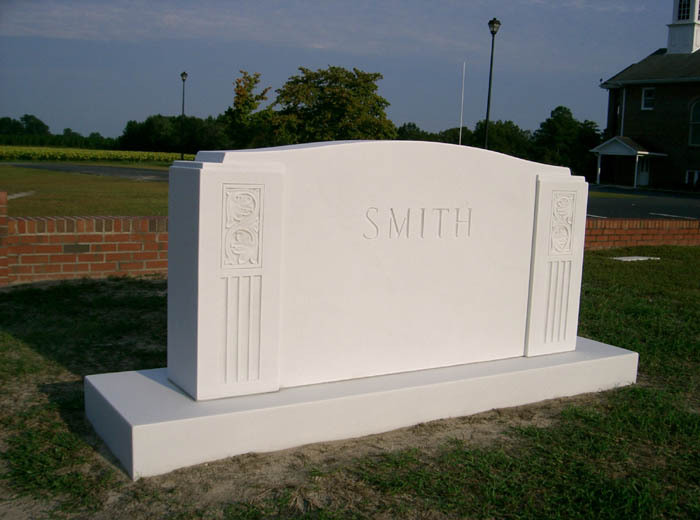 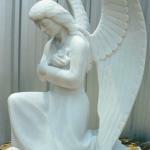 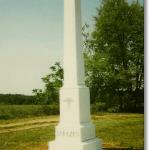 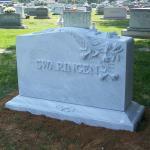 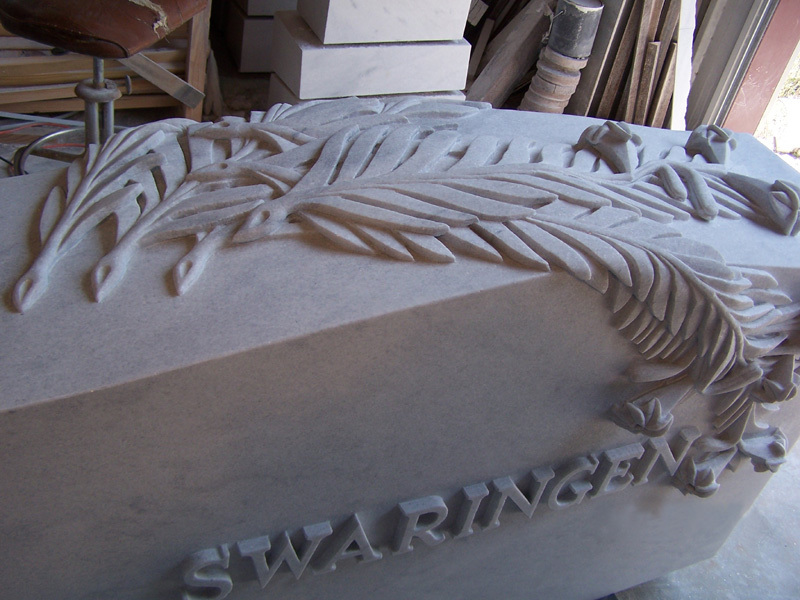 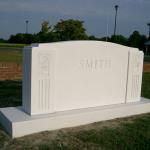 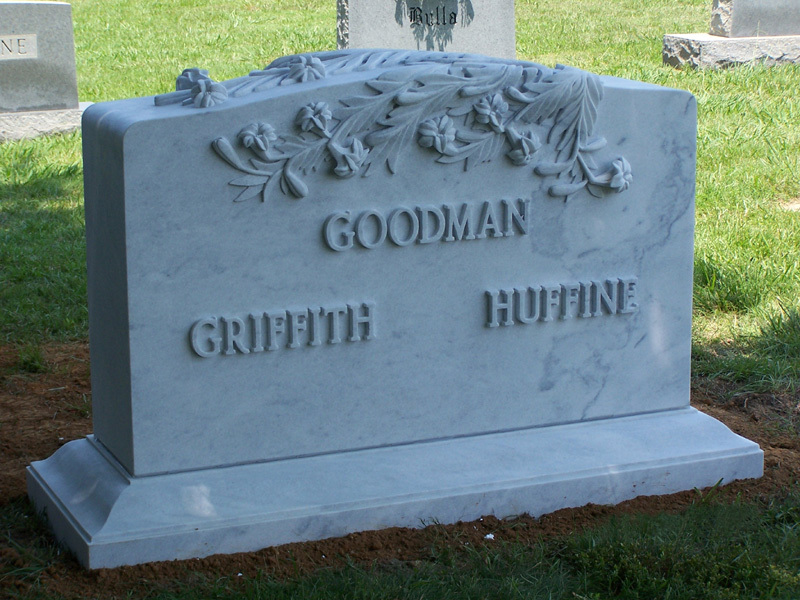 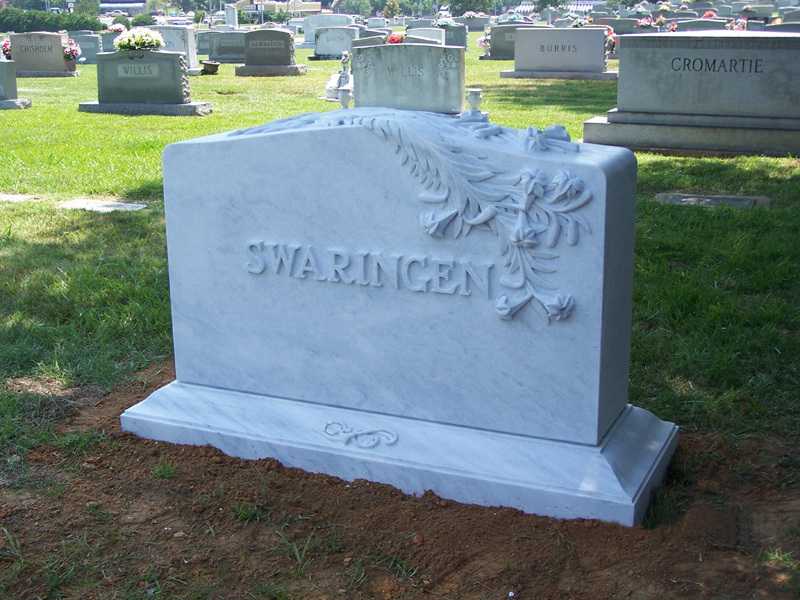 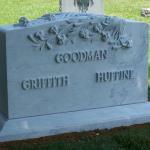 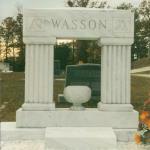 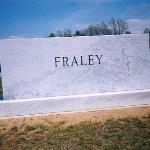 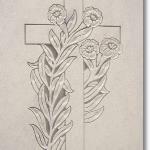 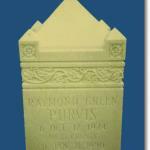 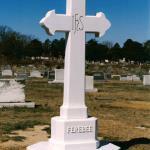 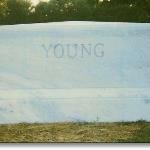 We offer an extensive selection of marble for use carving. 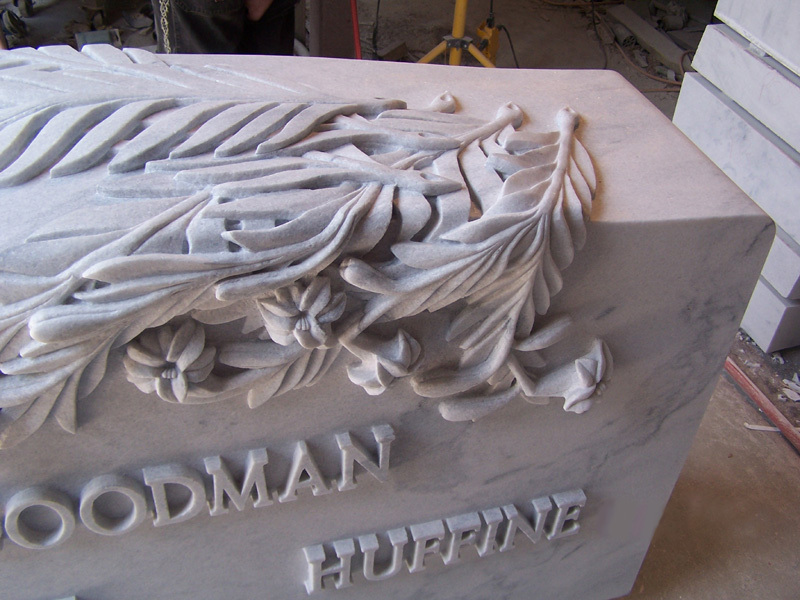 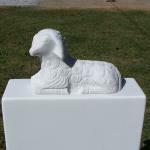 We offer all varieties of our marble in rough cut sculptor blocks. 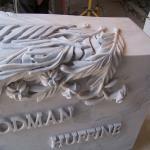 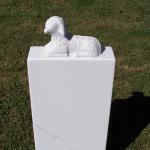 We can also provide cut to dimension sculptor pieces to fill almost any size requirement. 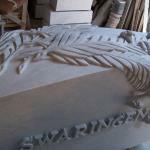 Due to by product of our monumental manufacturing, we also have a very large supply or small or odd shaped pieces that many find quite interesting for sculpting.